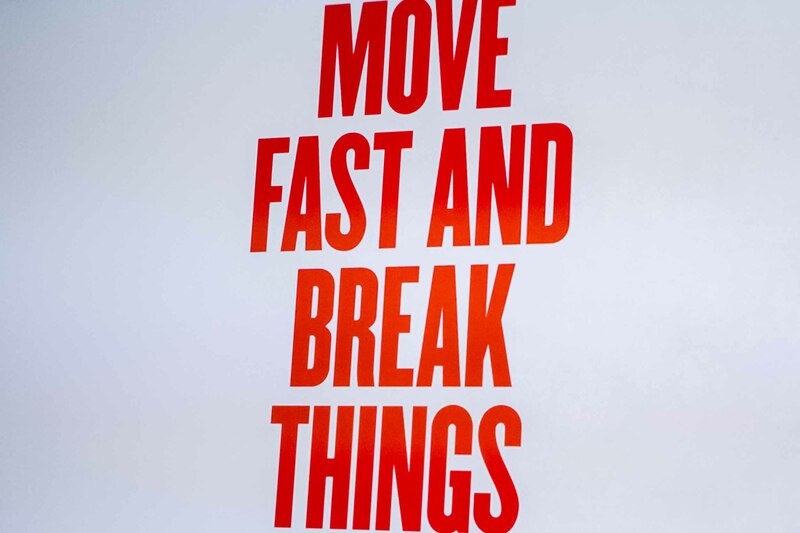 Facebook once had the mantra “Move Fast and Break Things” which encouraged the development of tools and services at breakneck speeds. While it was retired in 2014, for more than a decade, it was something that the technology company believed in and that philosophy has helped lead Facebook to the success it has had since going public in 2012. Facebook will remain relatively unscathed from this, in my opinion because of its dominance, but this incident appears to have legitimately shaken the company at its core. I’ve often been bullish on Facebook’s progress, thinking that even amid a rough Initial Public Offering and other hiccups along the way, the company is still worth investment. And its continued financial dominance over multiple quarters has supported that belief. So it’s improbable (although not impossible) to think of a scenario that would humble this monster of an organization, one with more than 2 billion monthly active users and a practical stranglehold on how we communicate. But yet, it has happened and the one to bring cause some fear, uncertainty, and doubt on Facebook is…Facebook. For years, Facebook has changed the landscape of social networking and communication. When it launched, it was just the next evolution of a chat site, taking the place of predecessors Friendster and MySpace (yes, the one with the capital “S”). But it soon pushed beyond its confines and opened itself up to third-party app developers and advertisers, vastly expanding its empire. Then it saw opportunities in chat with the launch of Messenger and the acquisition of Instagram and WhatsApp, before tackling the world of augmented and virtual reality. Facebook pursued the one thing companies treasure the most: Data. 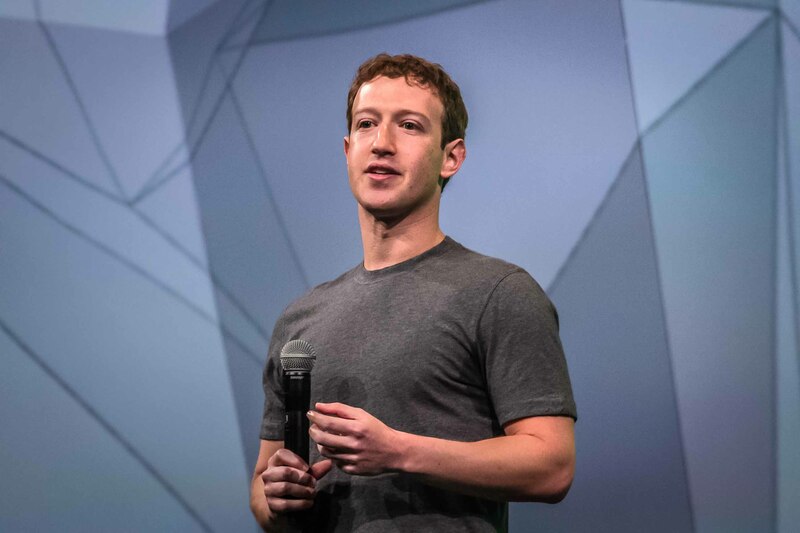 Company chief executive Mark Zuckerberg understood that personalization was going to be important to distinguish his company from everyone else and it worked because not only was the experience on Facebook better than its predecessors, but users seemed to appreciate being shown ads for products they were genuinely interested in or had a remote appeal to versus the same ad as everyone else. Innovations and the company’s growth continued unabated, even with numerous lawsuits brought against it for privacy concerns. But now with the spotlight once again centered on Facebook, it seems a reset is necessary, not only for the company but also for its CEO. Since the Cambridge Analytica issue surfaced, it has taken numerous steps to repent for any offense it may have caused its users — and I mean specifically the consumers, not advertisers. The company was once “open”, meaning that it allowed users to connect their profiles with third-party apps to improve the experience and, of course, gather more data about them. It was a blossoming ecosystem at one point and startups were created on top of this platform. But as the saying goes, what Facebook giveth, it taketh, and so it has, opting to react to the Cambridge Analytica outrage by rescinding some access across several major API feeds which likely has detrimental impact on startups that have put all of their proverbial eggs in one basket — Tinder is one example showcasing how much of its app, although not all of it, was impacted by Facebook’s decision. In an interview with Bloomberg this week, company chief operating officer Sheryl Sandberg accepted responsibility for Facebook’s shortcomings, echoing her boss. She explained that while efforts were taken to shut down Cambridge Analytica in 2015, Facebook took a myopic view instead of looking at the bigger picture at how the data it contained could be weaponized to negatively impact society. Sandberg blamed it on a lack of operational systems in place. The bottom line: Facebook’s innovation efforts got the better of it and while we reacted to the latest product releases, acquisitions, and metrics, who was watching the incredible information that it had? Both Zuckerberg and Sandberg will be testifying before Congress next week and government officials are exploring the possibilities of regulating the company. Facebook’s CEO has indicated some agreement to that but not specifically what it could look like. But here’s the thing, as much as we’re concerned about our data being used to manipulate the American electorate, for the most part, Facebook’s advertising and developer platform seemed to worked as designed. It’s just that in the pursuit of innovation, the company didn’t map out all the possible outcomes of how the data collected would be used for. To its credit, Facebook has for years made efforts to reinforce to users that it has privacy settings and tried to explain how people can restrict what others see on their profile. But even with that, it seems that people were still uncertain about what information third-party apps were collecting and using to their benefit (or detriment). With a system working as intended, it’s not likely that Facebook will see significant drop-off of business, especially because of the duopoly it holds with Google — there’s really nowhere else to go with that type of data available to marketers. But brands should be looking at the next steps that Facebook takes as it begins to seal off access to data, because it could ultimately impact how their ads are targeted — ad services like Acxiom have already been kicked off, although that decision is being reevaluated. On the other hand, Facebook’s reset could impact other adtech companies offering alternatives, but that remains unclear if they’ll see a residual boost in business. In its haste to pursue its mission to bring people together and connect the next 5 billion people around the world, Facebook has slipped up when it comes to managing people’s expectation of privacy. Yes, many of us live in public, but what’s good for the goose isn’t really good for the gander. So now Facebook is going back to its roots and taking a firm hand at reevaluating what’s necessary and cleaning up its act. Facebook has transformed itself into an integral part of our society, almost like an inceptionized internet, so its task at hand is not an envious one. It’s an undertaking that will last for years as it continues to adapt to new challenges around data privacy, portability, and how to improve marketing for brands. And before you suggest advocating for #DeleteFacebook, I recommend reading my friend Chris Saad’s post which offers some insights around data portability. Now it’s up to Facebook and Zuckerberg to show that it’s up for the task. Thanks to Greg Narain for inspiring this insight.